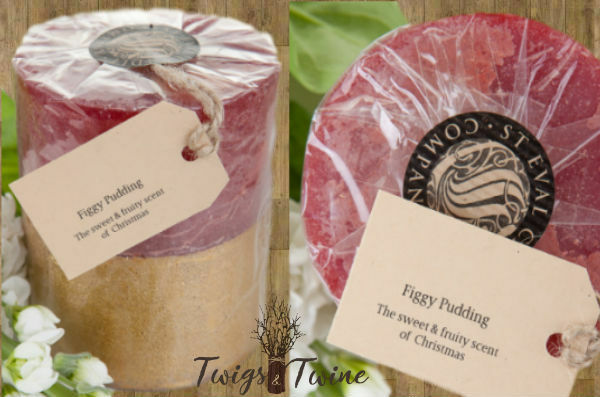 About Us Twigs and Twine (formerly known as Forever Green Thame) is situated in the small village of Oakley, just outside of Thame. We have many years' experience as florists and have built an experienced team in order to serve your needs. 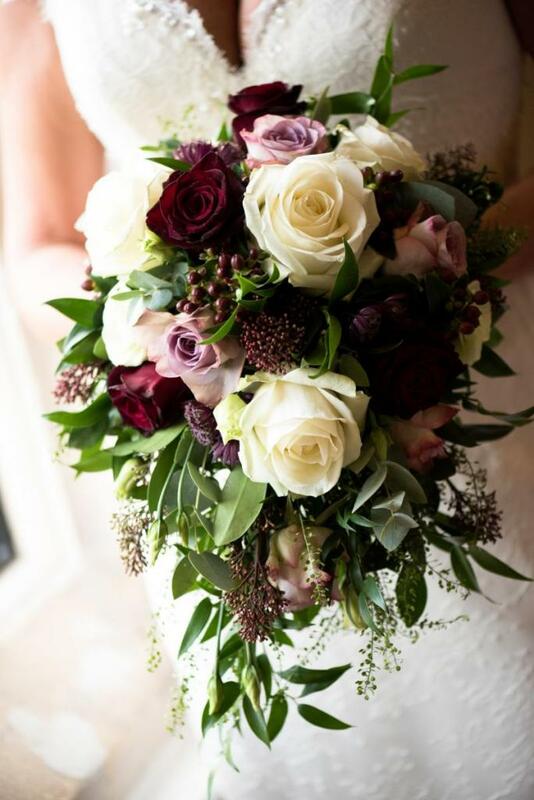 Our passion for exquisitely beautiful flowers for any occasion is the driving force behind our business. 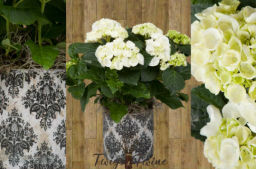 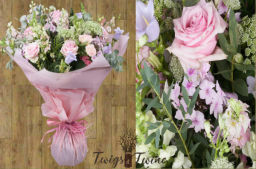 Our style is loose and informal evoking nostalgic and inspiring old fashioned romance with our natural seasonal blooms. Here we are open 7 days a week and operate a delivery service for the villages which surround Thame. We also offer a next day national delivery service. 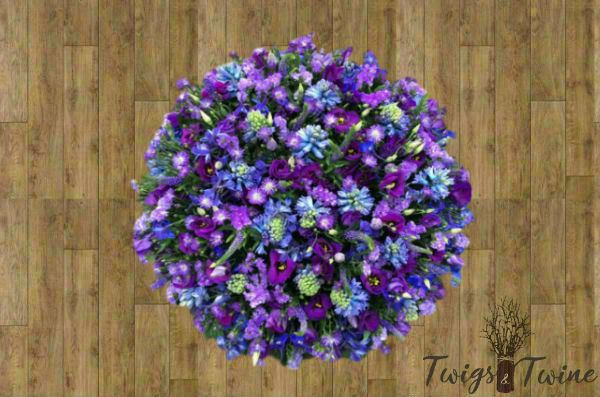 From our online store you can view and order our inspirational flowers and gifts which we are sure will delight. 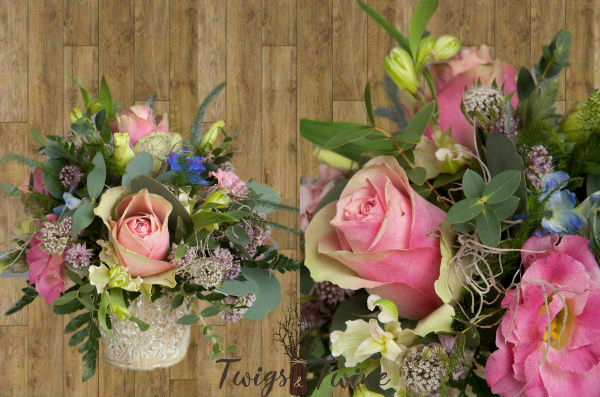 We specialise in birthday flowers, romantic bouquets, wedding flowers, funeral and sympathy bouquets and for special occasions such as Valentine's Day, Mother's Day, Easter and Christmas. 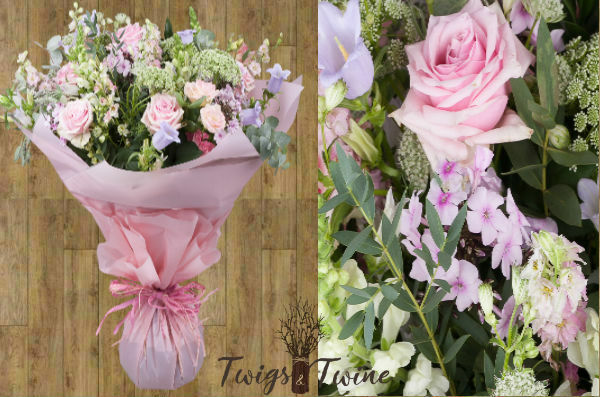 Whatever the occasion Twigs and Twine have a beautiful and varied collection of flowers and gifts which are certain to delight, so have a look online or give us a call, we'd love to hear from you.